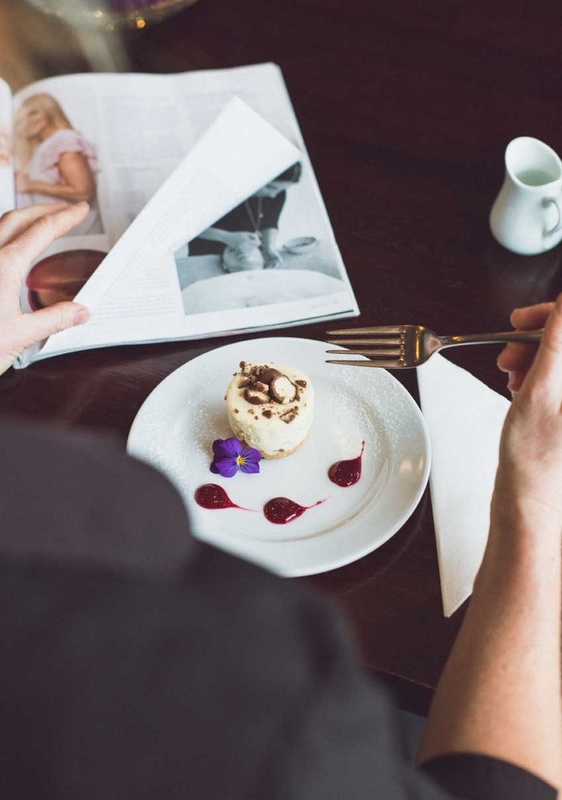 Ginger Café understands that having a quick break from your busy day, accompanied by a hot drink and something delicious to eat, is one of life’s simple pleasures. We are dedicated to making sure you enjoy this moment of self-indulgence and leave recharged and ready for your day ahead. 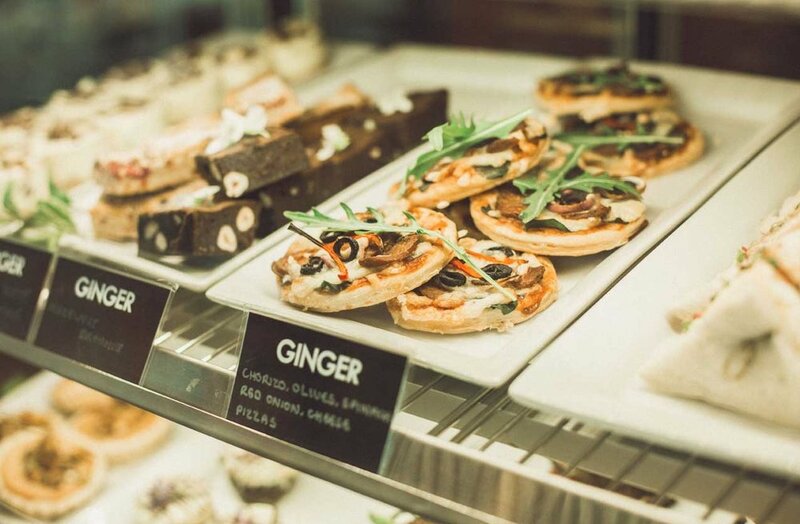 An indulgent sweet treat, brunch on the go or a relaxed late lunch – whatever your hunger Ginger Café has just the thing. All our food is crafted with care and passion – freshly made with the finest quality ingredients. Our cabinet food changes daily so get in-touch if you want to know what’s available before you come in, or let us surprise you with something we know you’ll love. Gluten free options are always available. Ginger Café is located at the eastern entrance to the Richmond Mall, Richmond, Nelson. We have a range of seating options, both inside and outside, to suit everything from small intimate gatherings to business meetings.